Great Stanislavsky wrote that thoughts were feelings originally. Therefore, when we read the thoughts and sayings of great people, first of all we get acquainted with their feelings, and relate with ours. Thought reaches its maximum effect at a time when it is laconic. It is practically impossible not to understand the meaning, enclosed in two or three sentences. 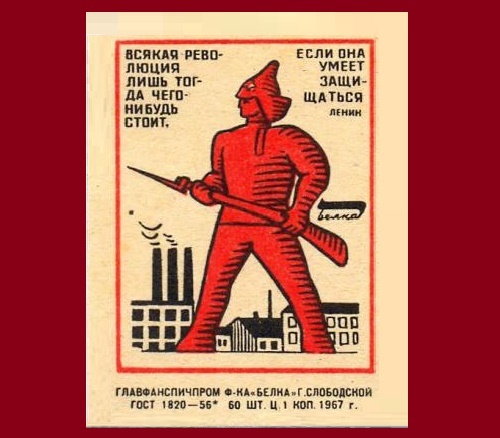 Such thoughts, or words of wisdom came in a series of the USSR match labels produced at Sloboda match factory “Belka”, match factory Balabanovo, Kaluga factory Giant, and the Kirov factory Red Star. Quotes in the world without the Internet and mobile communications served as auto-motivators. Wise thoughts USSR matchbox labels were always at hand – on a matchbox. These wise thoughts taught Soviet people kindness, diligence, honesty, good attitude towards others and life. Right 55 years ago, on April 12, 1961 the world has learned the name of the first man in space – Soviet cosmonaut Yuri Gagarin. 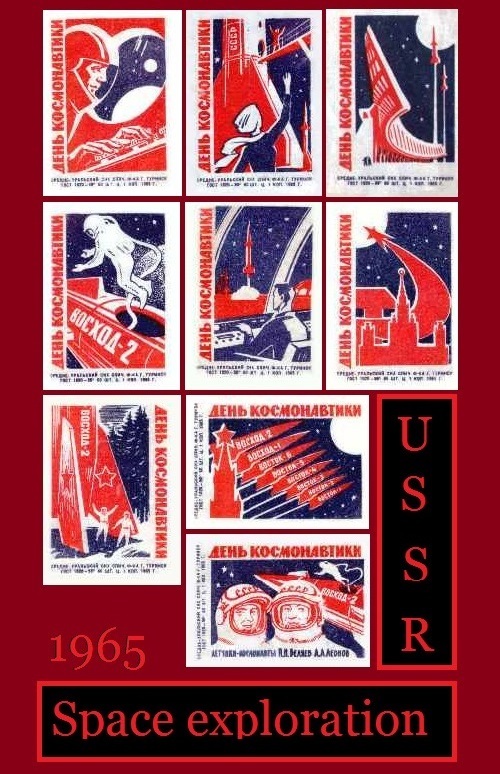 The USSR printing factories released in large quantities posters, stamps, matchbox labels devoted to the great event. This post features Space exploration Matchbox labels of the time. 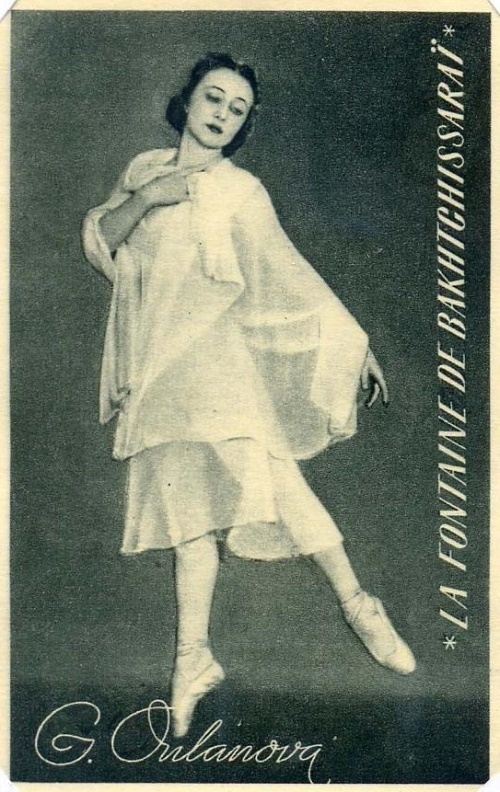 People began collecting match-box labels as soon as they appeared. 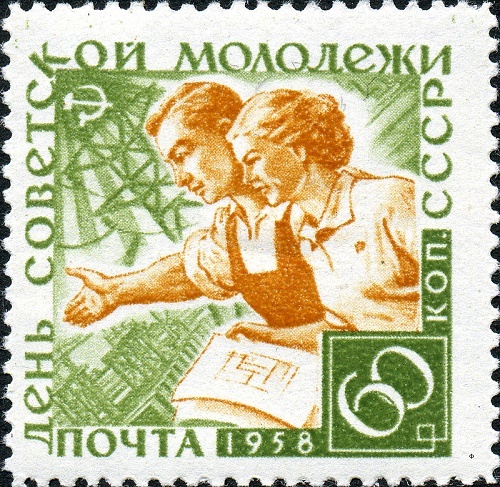 There were collections in the Soviet Union which included labels made in 1846. During the past 100 years collecting match-boxes has become a very popular hobby. 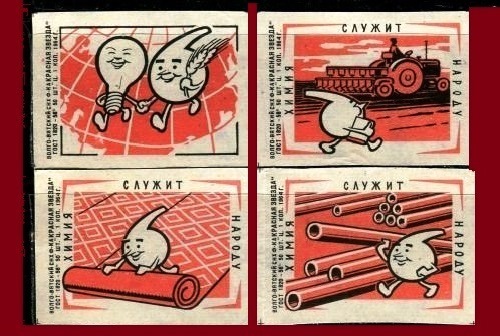 Thousands of Soviet people collected match-box labels, sold, bought, and exchanged them. The labels show not only the name of the factory and the year of production. They are priceless source of information on history, culture, science, art. On matchbox labels were printed portraits of outstanding people, significant and even historic events in the life of the country, kinds of plants, species of animals, sports, etc. So collecting match-box labels is not just a hobby. Together with philately and numismatics it enriches our minds with interesting and useful information. The early USSR period Soviet propaganda porcelain, has become a business card of our country, the same as the jeweler’s art of Faberge, icons, or avant-garde painting. Indeed, nowadays, products from porcelain cost much and sold at the famous auction houses. 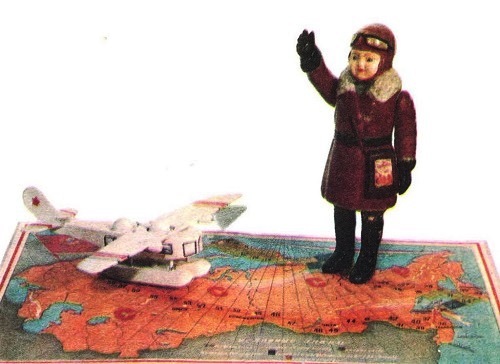 Meanwhile, vases, plates, cups, dishes and porcelain statuettes were in many Soviet families. 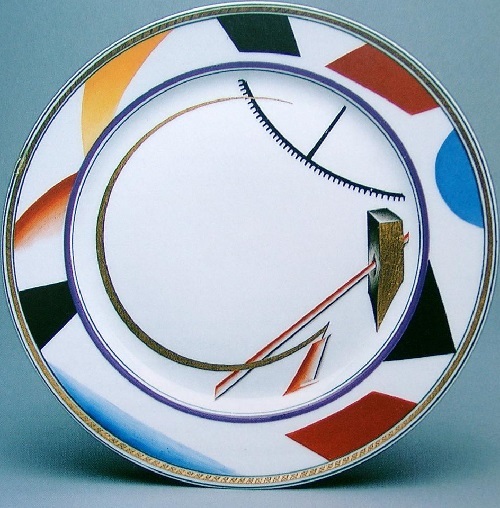 But now, the best pieces of the USSR porcelain, and in particular, early Soviet Soviet era, so-called propaganda porcelain is rarity, worth of best museums. In addition, due to the unavailability of items and a sense of historical belonging, and of course, nostalgia for the recent past, such porcelain is now highly collectible.